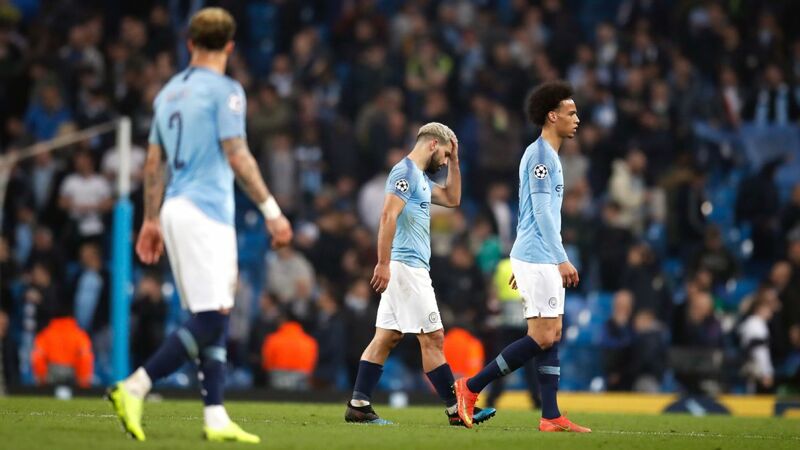 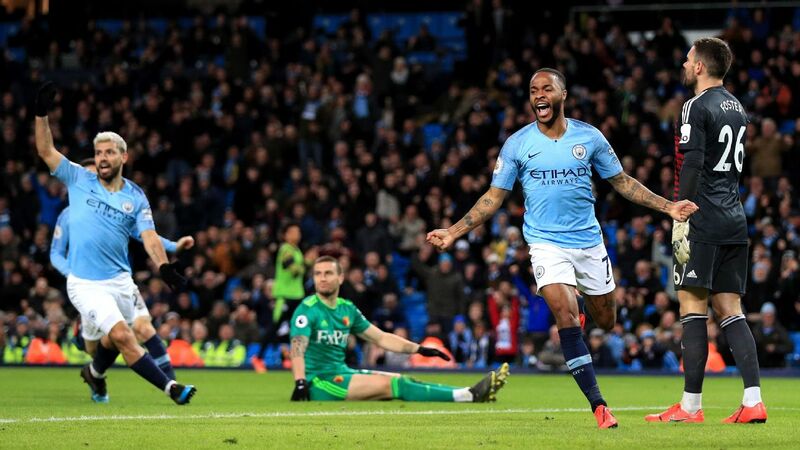 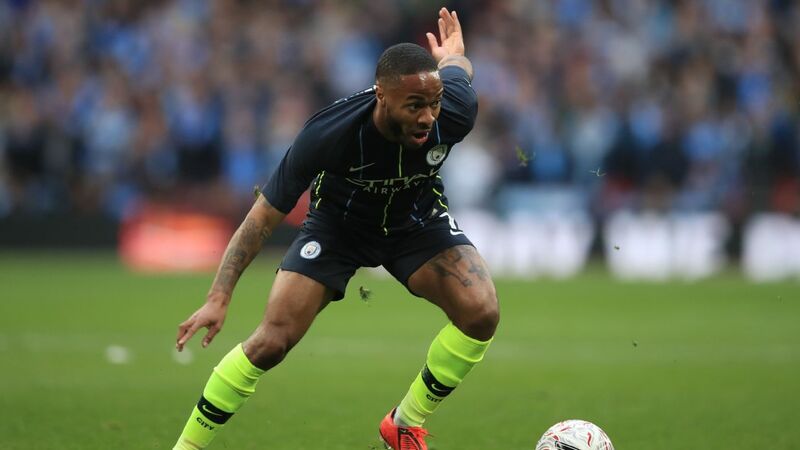 LONDON -- Raheem Sterling has said he believes it is better to score and win when faced with racism than it is for a team to walk off the pitch. 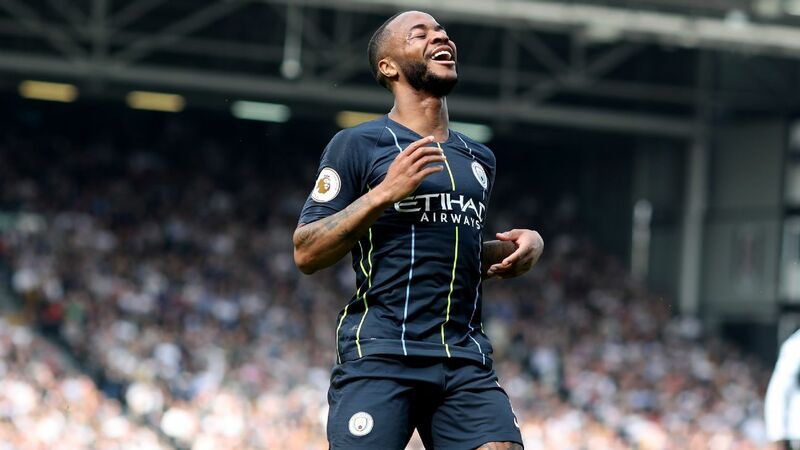 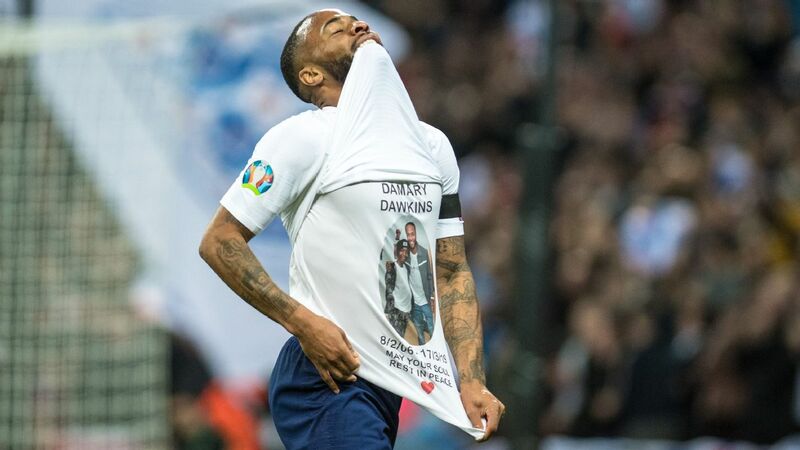 Manchester City and England forward Sterling has become a key figure in the fight against racism, speaking out following incidents at Chelsea and Montenegro and criticising some media coverage of black players. 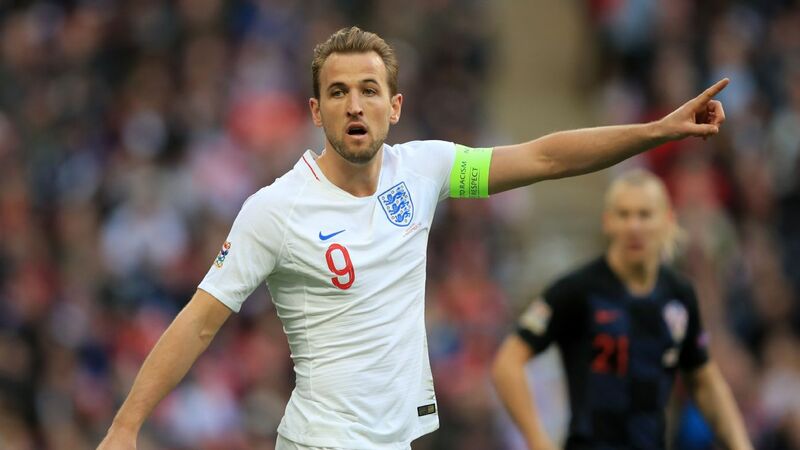 Steve Nicol explains why Harry Kane would be first out the door and on his way to a bigger club if Mauricio Pochettino leaves Tottenham. 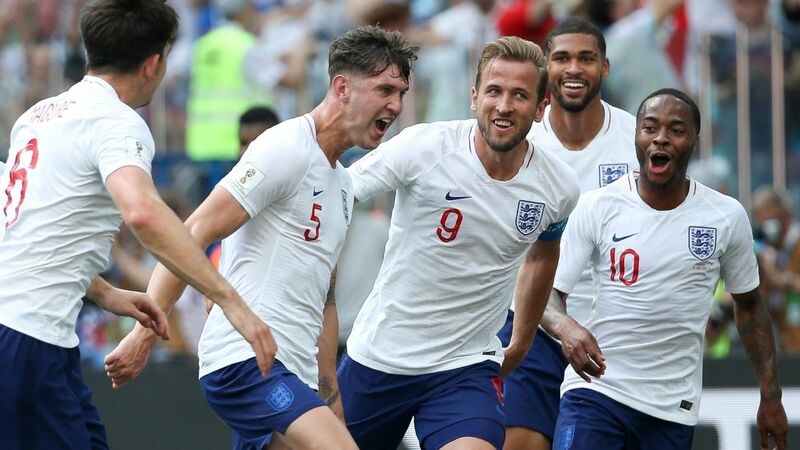 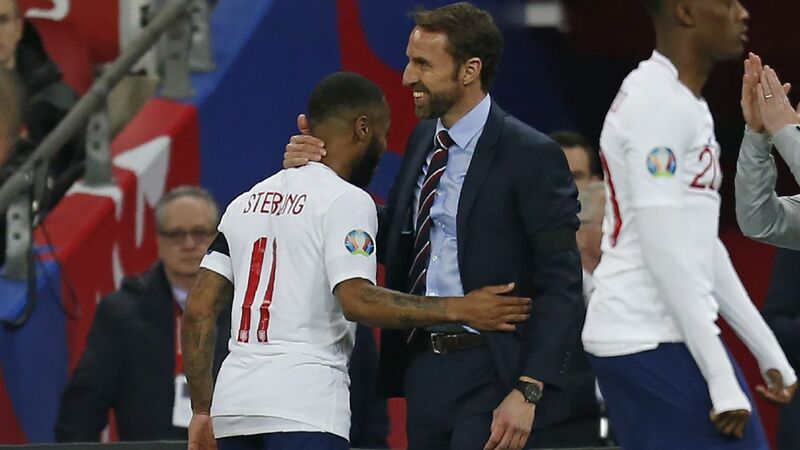 England captain Harry Kane said he would support any of his teammates in walking off the pitch if there was any repeat of Monday's racist abuse during their win in Montenegro. 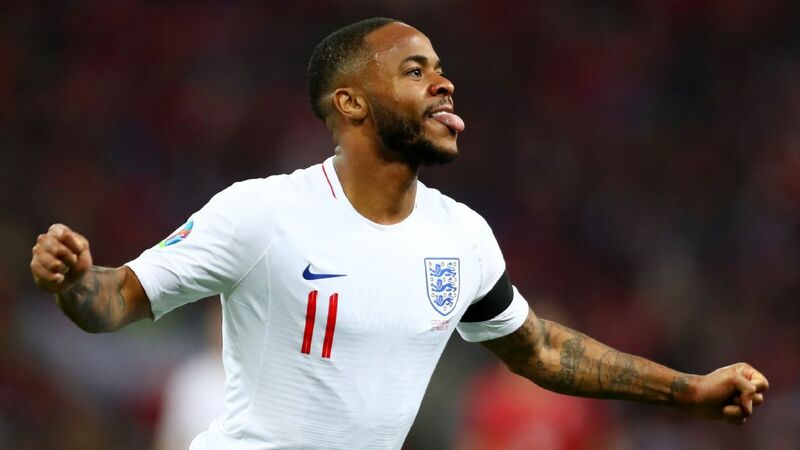 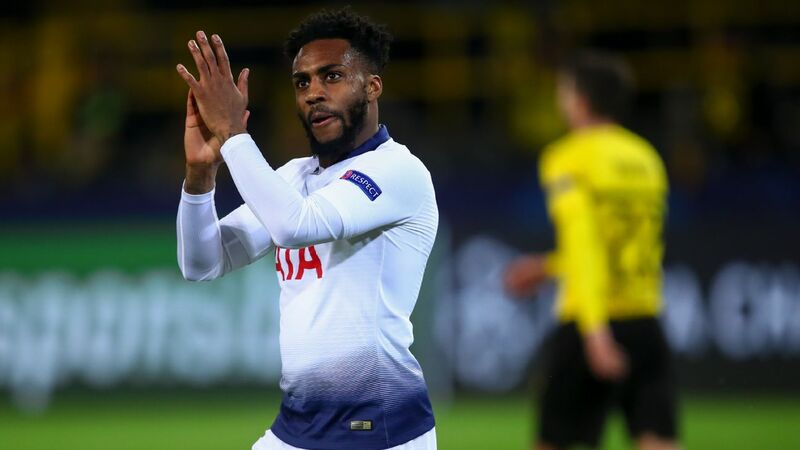 UEFA have opened an investigation after England players Danny Rose, Raheem Sterling and Callum Hudson-Odoi said they were victims of the abuse in Podgorica. 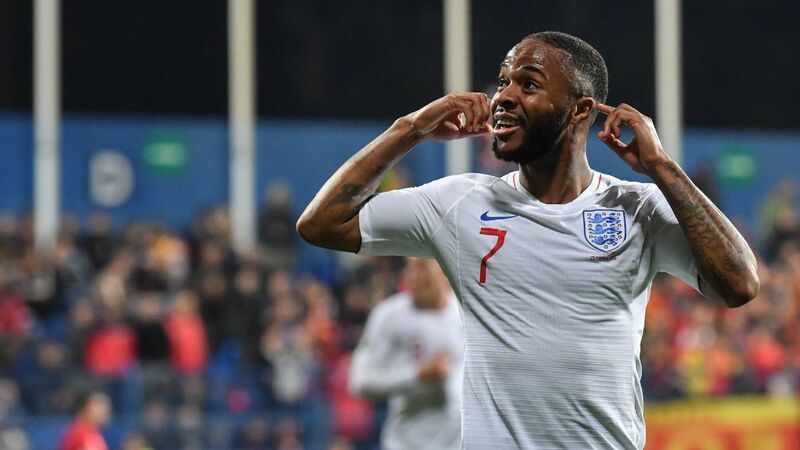 Teenager Hudson-Odoi said he had heard monkey chants during England's 5-1 Euro 2020 qualifying victory.